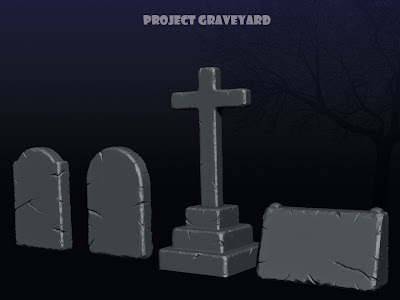 So its been a while since I posted some stuff, so here it goes. 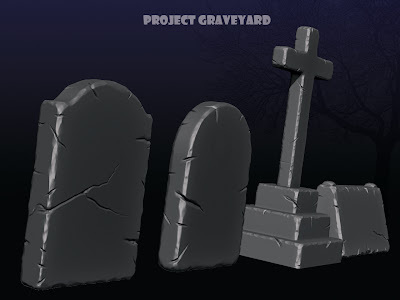 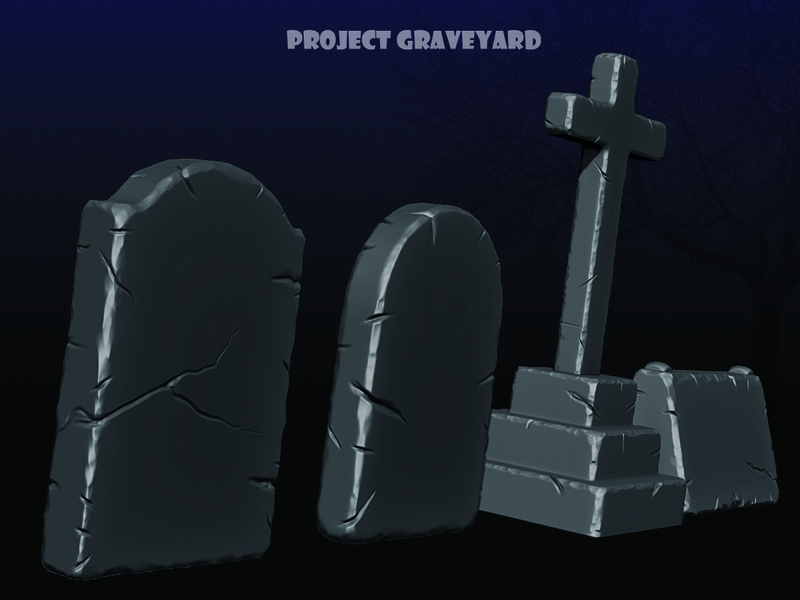 This is a small game scene I am trying to make, its called 'Project Graveyard'. 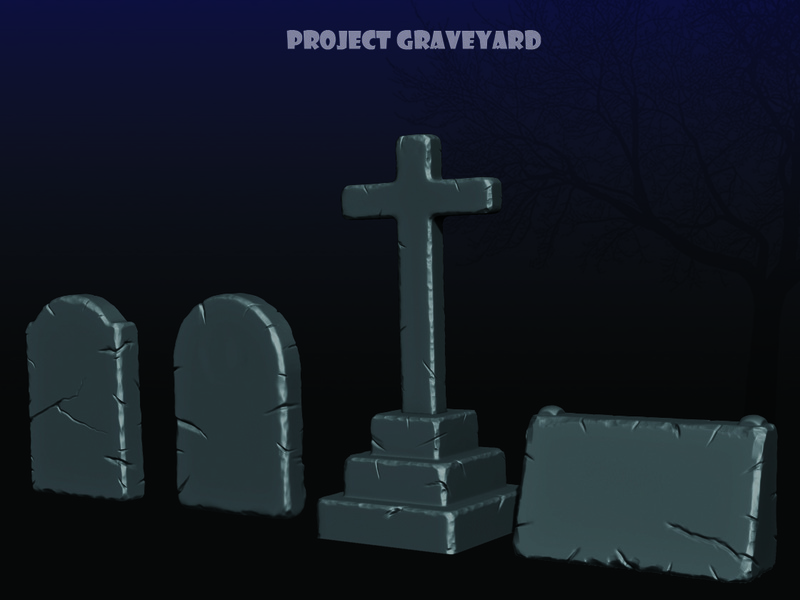 This will be a simple game scene.